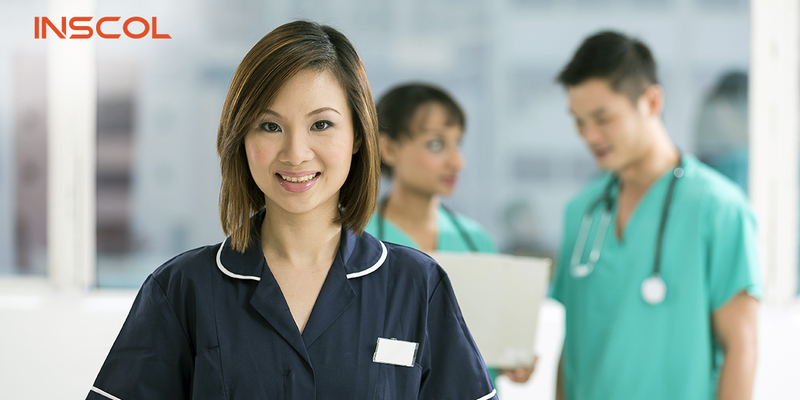 Nurses and healthcare workers are always at a great risk of contracting contagious diseases. This is because they work in medical facilities, like hospitals and clinics, and regularly encounter patients suffering from contagious diseases. 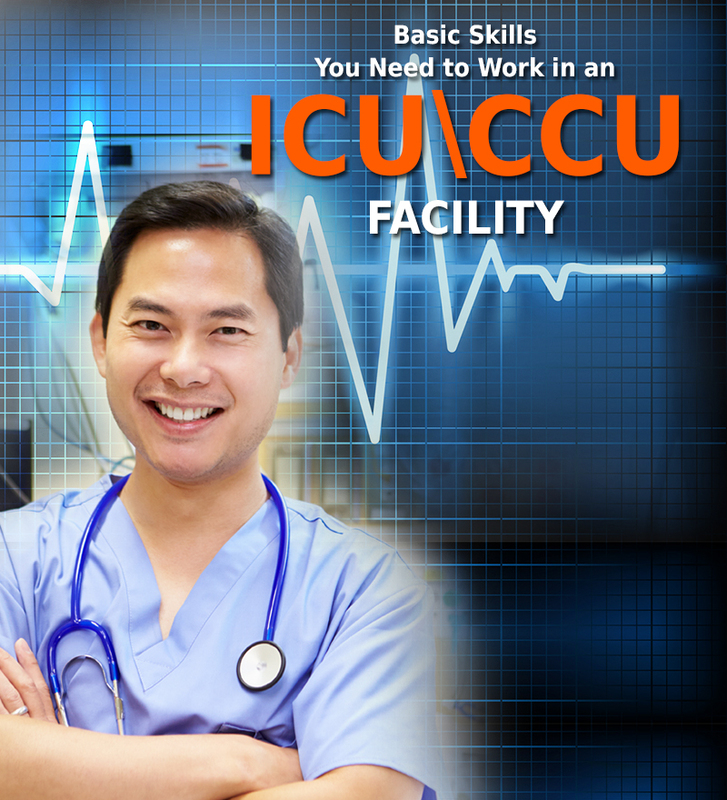 Disease-causing bacteria and viruses can be easily transmitted from patient to healthcare worker. That’s why the best precaution against diseases is to have all of the healthcare workers vaccinated. If you work directly with patients or handle material that could spread infection, you should get the appropriate vaccines to reduce your risk of getting or spreading vaccine-preventable diseases. Being a nurse, you will be exposed to blood and other body fluids on a frequent basis. To protect yourself from infection that exposure to these fluids may bring, hepatitis B vaccination is necessary. 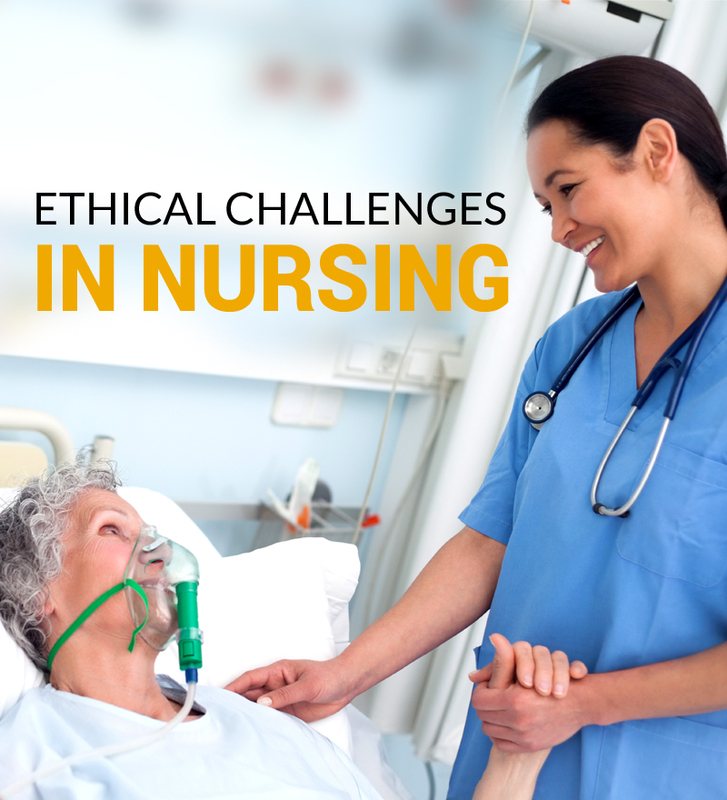 Nurses are exposed to various healthcare settings where the likelihood of contact with patients can be detrimental to their health. That’s why an annual dose of the Influenza Vaccine is highly recommended. For immunity to measles, mumps and rubella, two doses of the MMR vaccine are recommended. A second dose is given 28 days after the first one. Serological evidence of immunity to measles is considered an acceptable alternative. Two doses of the Varicella Vaccine in a 4 week period is recommended for successful immunity. 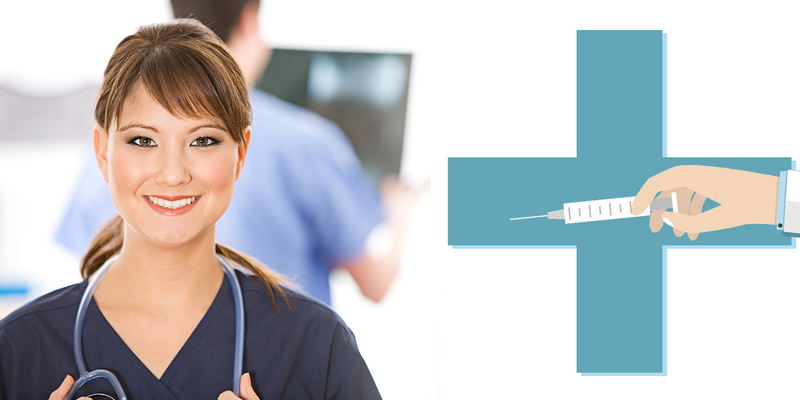 One dose of the Tdap vaccine is highly recommended for all healthcare workers. Td boosters are required every 10 years. To maintain healthcare worker immunity, medical facilities should formulate a comprehensive policy concerning vaccinations for all medical care providers. For this, workers needs to be individually assessed based on their work activities, rather than on their job titles, so that an appropriate level of protection can be given throughout the healthcare industry. Vaccine protocols can be developed based on direct or indirect contact with bodily substances, blood, or minimum patient contact. Nurses must make sure that they are updated with the recommended vaccines to reduce risk to themselves, their family members, and patients. 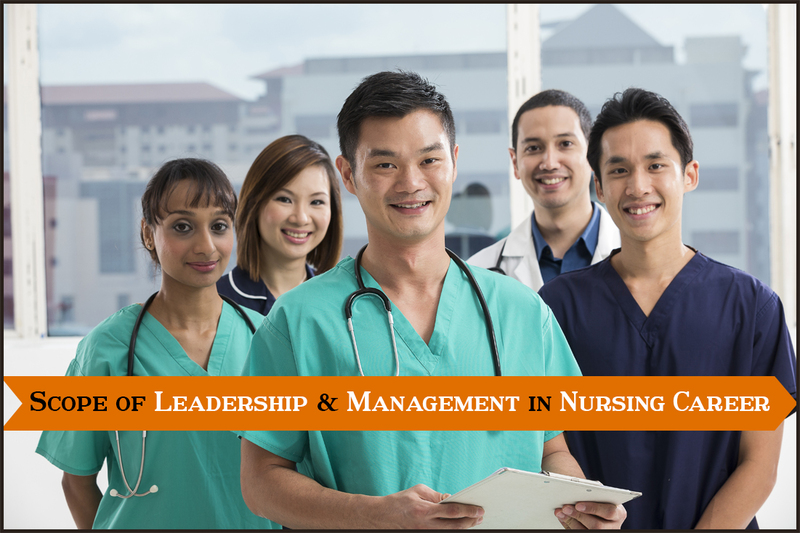 If you want to work and study nursing in Canada, INSCOL offers nursing programs in various specialties. To know more about the available courses and countries where you can have a good career and settle down, visit the website.